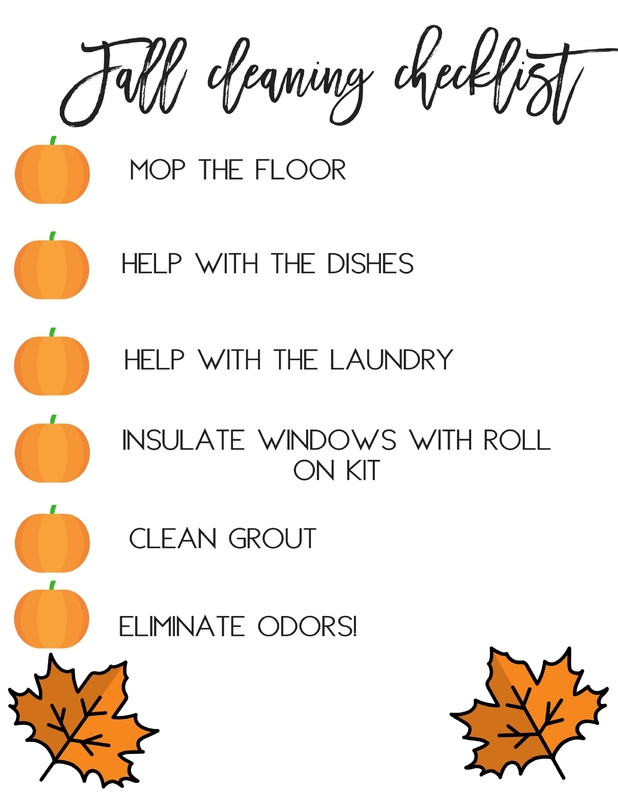 Fall cleaning checklist with FREE printable! Fall is finally upon us and it’s time to spruce up our homes! There are so many spots in our house that go un-touched. So many little corners and crevices. My kids are big fans of helping us do everything around the house. Thankfully we don’t have to ask them twice to sweep, vacuum, or mop. They really enjoy it and that makes my heart happy! As much as I want my house to clean itself that isn’t going to happen. Cleaning our house is a joint effort and I’ve compiled a simple checklist that even the kids can help with! You can get your free Fall printable here! 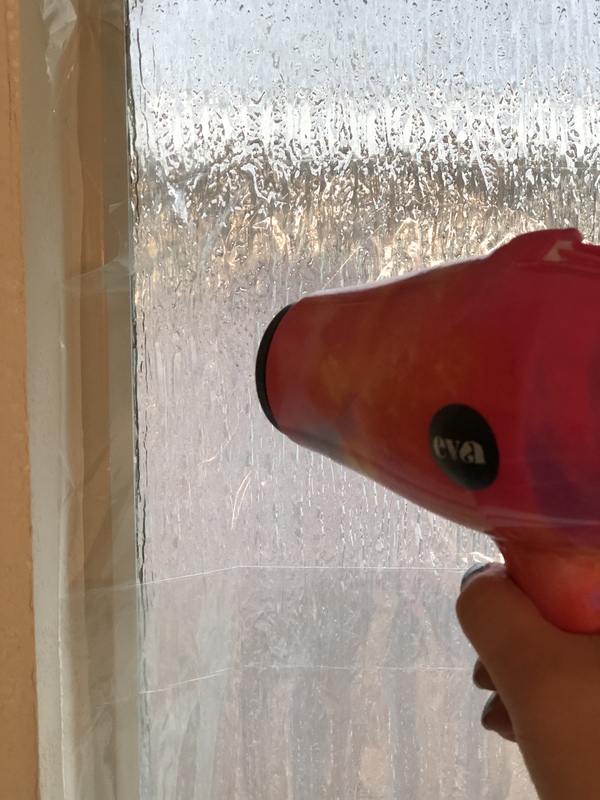 Duck® Brand Roll-On® Window Kits are perfect for creating an added barrier between the outdoor air and your home’s inside! The kit comes with a pre-taped edge for simple roll-on application! No measuring required and it helps to make your home more comfortable while you get to save money on energy bills! This mop from O-Cedar is double-sided mop head flips 180…. perfect for those hard to reach places! It comes with a reusable microfiber mop head (You can wash the mop head up to 100 times)! You’re able to use any cleaning product to mop with! This tool is perfect this mom of 3! For efficient cleaning go with this mop! 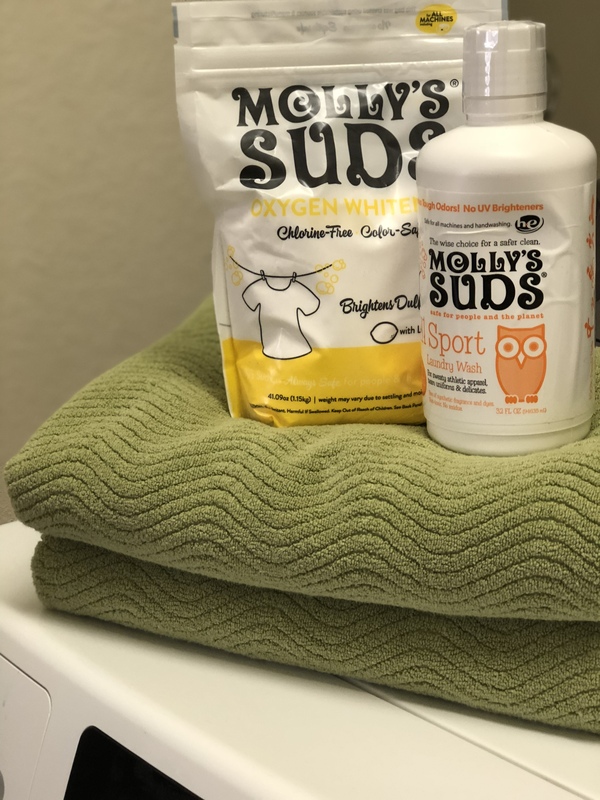 Molly’s Suds Laundry Products only use the purest of ingredients. Their products and suppliers meet stringent guidelines which allow us to be Certified Cruelty Free by Leaping Bunny and our ingredients are Certified Vegan. I love knowing that the ingredients are pure when washing my children’s clothes! My son plays sports so we are constantly doing laundry! When it comes to washing the dishes I want to put my sponge in a place where I can easily find it! 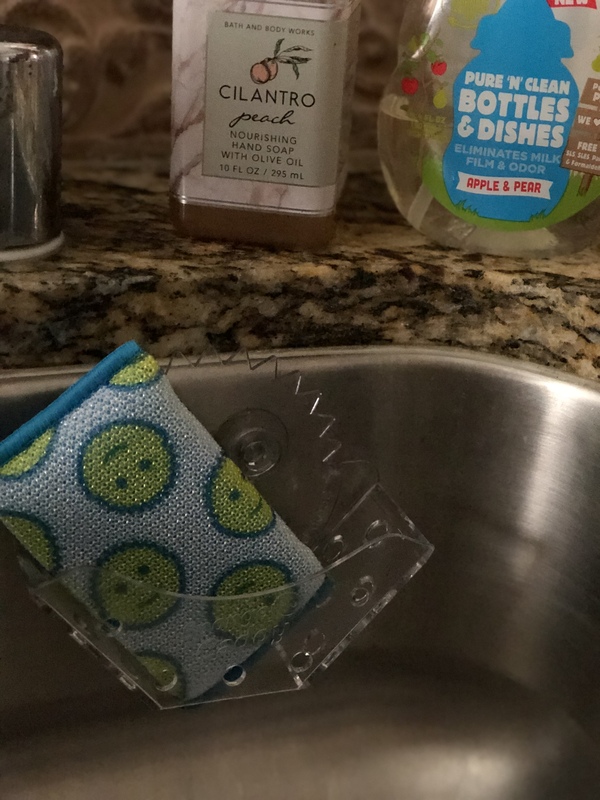 The sponge caddy from Scrub Daddy has dual suction cups! Unlike traditional scour pads Scour Daddy maintains his shape under pressure and is convenient for drying! It doesn’t scratch or give off an odor, which I love! With three kids odors can remain in the house for a while! 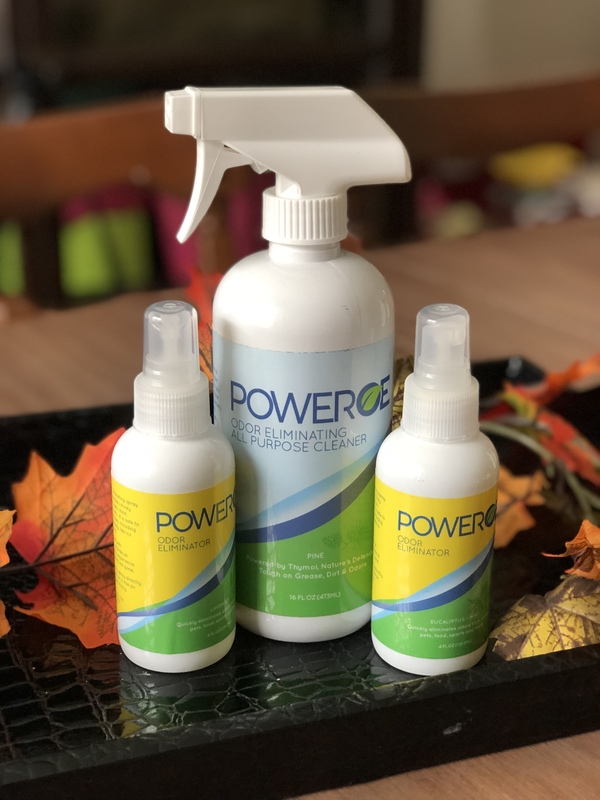 I love these sprays from PowerOE – Odor Eliminating Spray and Cleaner + Odor Eliminator! Odor Eliminator Spray: works almost immediately and you can use this spray on garbage cans and sports equipment! It can also be used to pre-treat smelly clothes! It’s also Free of harsh chemicals and solvents! 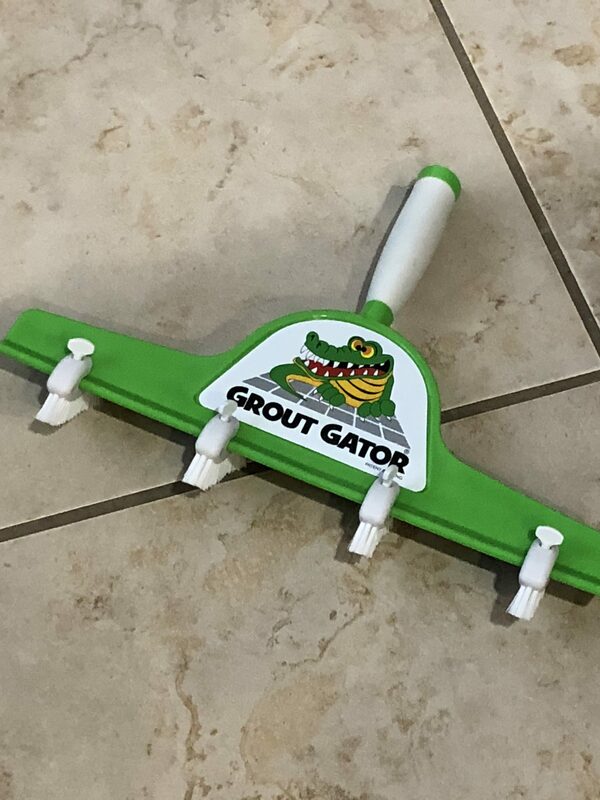 The Grout Gator is like an amazing, giant toothbrush to clean your grout! It cleans 2-8 grout lines at once! 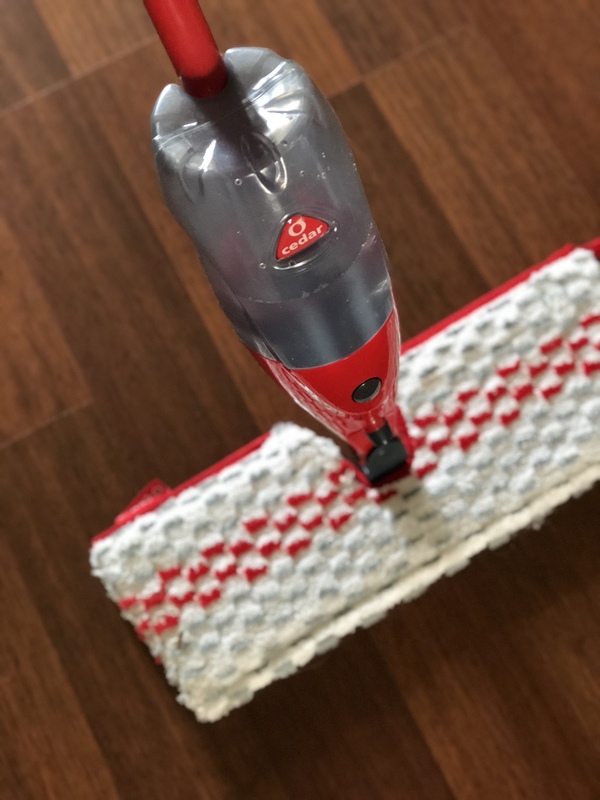 It cleans your tile easily and the brush heads can easily be replaced! Most of the to-dos on the checklist can be done by you and your kids together! Make cleaning a fun experience for you and the kids this fall! I love printables that help me keep organized. It’s perfect because sometimes cleaning is broken up into a few days or a full week! Grout in my bathrooms is my biggest issue. I had no idea they made a product specifically for that! Thanks! my 4 year old loves to help with house cleaning too. It takes a lot of patience to let her help though hahaha. I try to as much as possible because I know that it’s important to give her a sense of responsibility in the home. Dusting and sweeping are her favourite jobs, but I also get her to help clean mirrors and windows sometimes. Wow great tips! I really want to try Molly’S Suds. I might have to pick up one of those Scour Daddys! It seems the more I bake in the fall, the more I need something with extra scrubbing power. Will try it out! And such a good list for Fall!